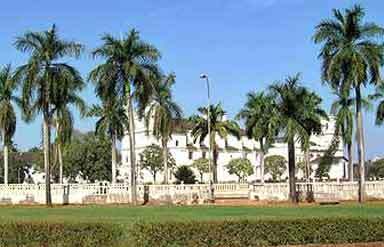 Museums of Goa are among the most famous tourist attractions of the state visited by scores of tourists during their Goa Tour. These museums are the testimony of rich and preserved cultural heritage of the state. Along with a plethora of archeological relic, Goa museums also house exquisite art and crafts and traditional and modern paintings. Archeological Museum is located in Old Goa and known across the globe for its good collections of antiques, sculptures, portraits, armory belonging to the Portuguese rule, and several sculpture of Hindu deities. 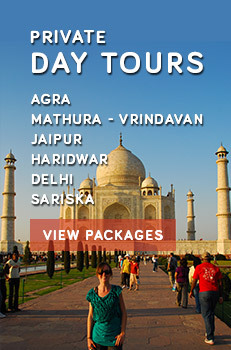 It was set up in 1964 with the support of the Archaeological Survey of India (ASI). The 8 galleries of this museum display portrait and sculptures from the prehistoric to the late mediaeval period. The leading attraction of the museum is the portrait of Vasco da Gama, the Portuguese explorer who reached India in 1498. Visiting Time for the museum is from 10.00 am to 5.00 pm; Open daily except on Fridays. 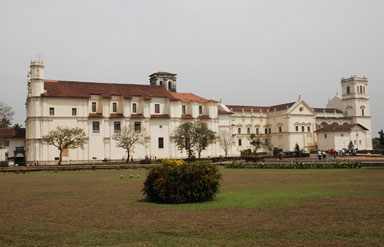 This is another famous museum of Goa located at EDC Complex, Patto in Panaji. The exotic collections of over 8000 articles are displayed over twelve galleries. The State Museum of Goa houses a diverse collection of over 8,000 items, which include wooden objects, bronzes, paintings, stone sculptures, numismatic collection, anthropological objects and manuscripts. The museum has been divided into twelve galleries based on the classification and display of the artifacts. This museum is a unique storehouse of the beautiful church art that flourished during the Portuguese era. The Christian Art Museum is one of a kind in Asia. It was set up in 1994 in a joint collaboration between Calouste Gulbentian foundation of Portugal and the Indian National Trust for Art and Cultural Heritage (INTACH), New Delhi. The magnificent collections of this museum are art objects like rosaries and other items made of gold and precious stone. St. Francis Xavier Goa’s patron saint is displayed in silver plaques on the panels of a silver casket. 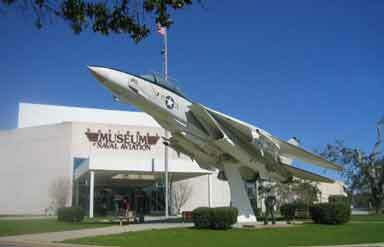 This is the first naval aviation museum in Asia located in Dabolim, Vasco-Da-Gama, Goa. The museum is situated in the picturesque backdrop of the Bogmalo beach which heightens the scenic charm of this historical museum. The museum has become a must-visit place for all tourists because it has preserved the history of Indian Naval Aviation. Some of the famous collections of this museum are aircrafts, weapons, sensors, safety equipment and rare photographs depicting a scene of Goa’s liberation. The museum is open on all days from 10.00 am to 4.00 pm and visited by a large number of tourists.